Read how STANLEY Security delivered a highly customized, intuitive security solution to provide centralized control for Nashville law enforcement agency. THE CHALLENGE: The Davidson County Sheriff’s Office in Nashville, Tenn. required a comprehensive, highly intuitive electronic security upgrade for its two main campus facilities that would fully integrate various security operations to be controlled from a single, centralized location. 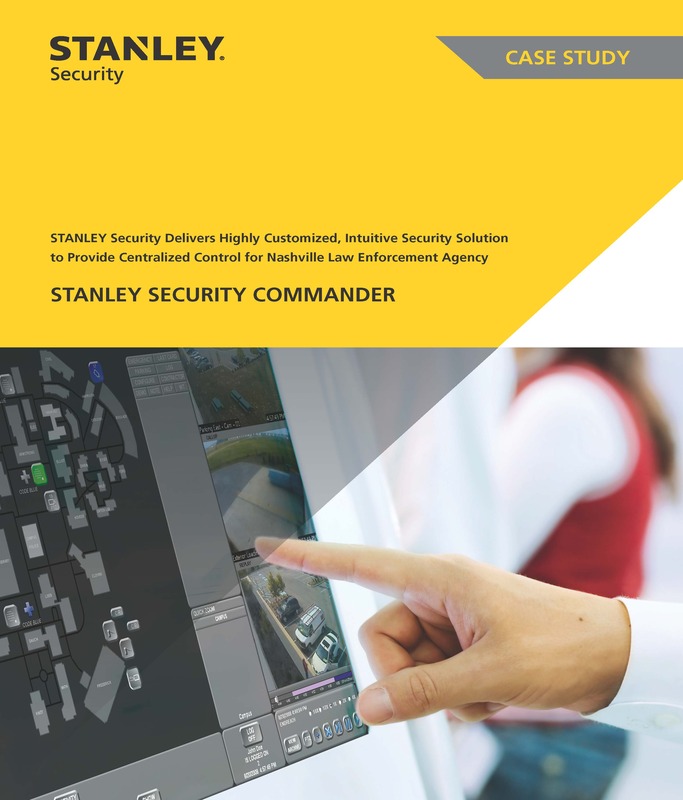 THE SOLUTION: STANLEY Security, in deploying its premier Commander Physical Security Information Management (PSIM) solution, streamlined the facilities’ access control, video surveillance, analytics software, intercom, alarm, duress and real-time notification systems to be managed on a single, master touch screen platform. For the Davidson County Sheriff’s Office, this provides correctional and supervisory personnel the ability to monitor activity at the locations 24/7/365, enhancing overall security and operational efficiency.